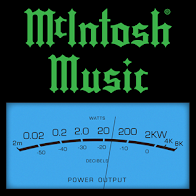 Today we take a look at the WLS street sheet dated whatever the date is in the logo above. 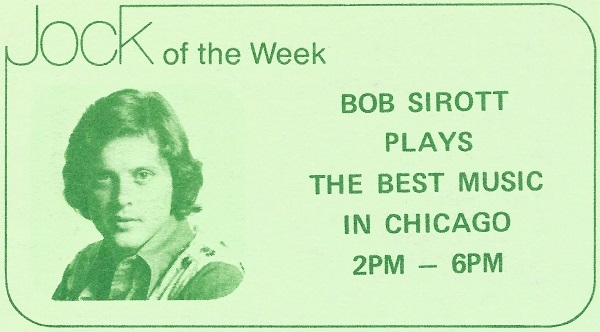 Bob Sirott was heard on WLS from 1973-1979 before making the jump to television. 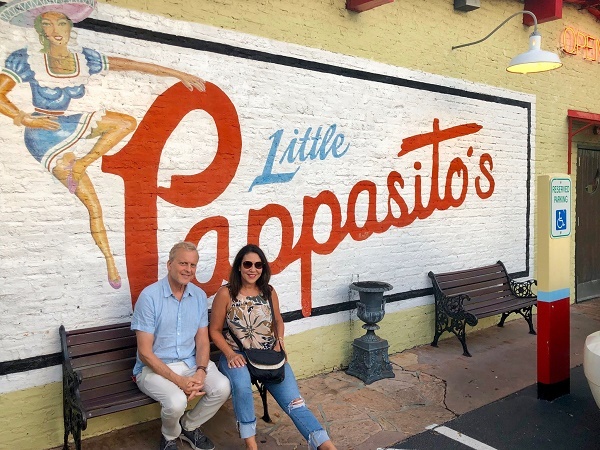 According to his Twitter account, Bob and his wife, Marianne, are recent empty-nesters after sending their youngest daughter off to college this year. The couple has apparently been traveling extensively ever since. 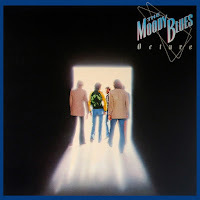 Touring behind 1978's Octave and Top 40 single "Steppin' In A Slide Zone", The Moody Blues are the first of three Rock and Roll Hall of Fame inductees listed in the Concerts section of this week's survey. 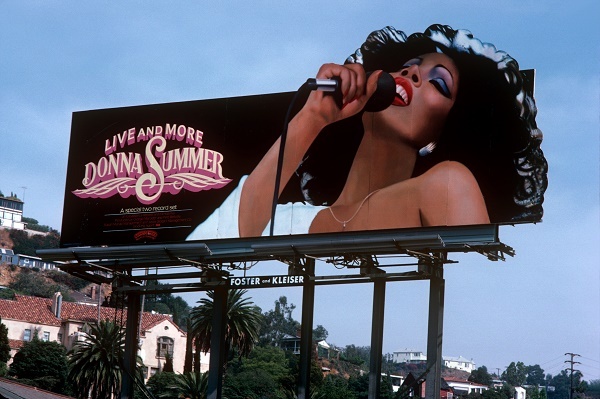 Donna Summer was touring in support of her recently released Live and More album which would top the Billboard albums chart the very next week as well her very first Number One single, "MacArthur Park" (also peaking the following week), taken from the fourth side of the double vinyl set, the and More mentioned in the album's title. 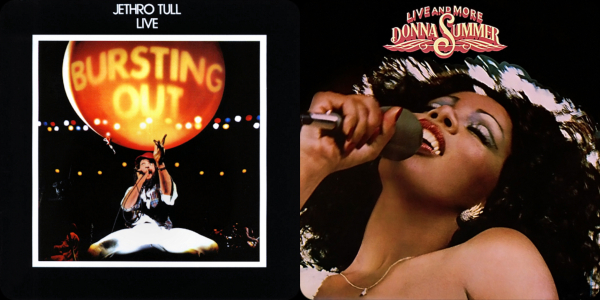 Along with Jethro Tull's Bursting Out, Summer's Live and More is one of two live albums on this week's Thirty-threes chart. 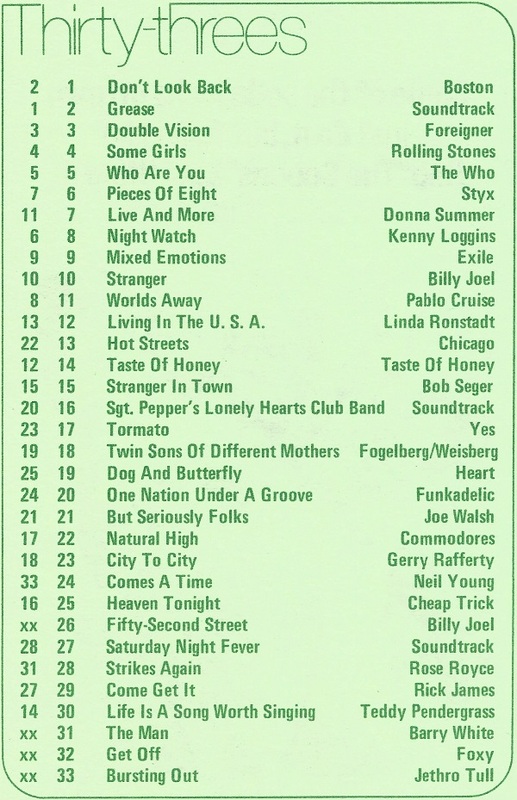 Tull is new to the list at number 33 this week and would appear on two more non-consecutive WLS surveys before the dawn of 1979 while Summer rises four spots to number 7 on its way to a peak of number 2 in a 40-week stay on WLS's best selling album list. Gibb co-wrote 7 songs on 1977's Saturday Night Fever (#27) and sings on six of those. On the ill-fated Sgt. 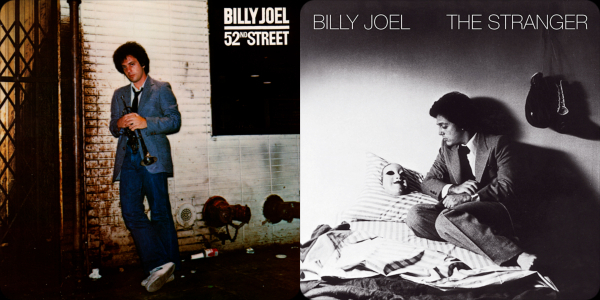 Pepper's Lonely Hearts Club Band soundtrack (#16), Barry joins his brothers in performing 8 tracks on the album as well as "acting" throughout the film. 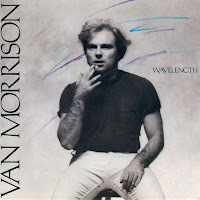 He also wrote the title song for Grease (#2) and can be heard singing background vocals on the track. His Sgt. Pepper's castmate Peter Frampton plays guitar on the song as well. Next time out, we'll look at the Forty-fives for the week.